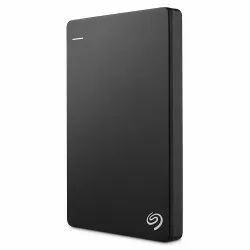 Understanding varied requirements of our esteemed clients, we are broadly engaged in offering Seagate Storage Hard Disk Drive. These storage systems are high on demand in the market due to its least maintenance. 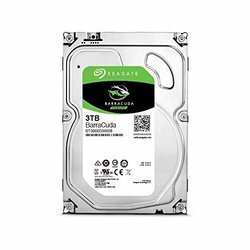 SEAGATE INTERNAL 500 GB HARD DISK DRIVE Desktop Internal SATA Hard Drive.